If we have an installer in your area, we will pass your enquiry onto them and we will send you an email to confirm the name of the installer. The installer will then contact you directly to progress your application. We may need to call you to clarify your details and ask you some further information regarding your application. 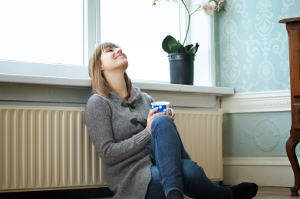 Gas boiler funding is very limited at the moment, if we do not have an installer in your area then we will be unable to progress your application at this time. We will continue to look for installers with funding remaining, although there is no guarantee it will be available. 1. 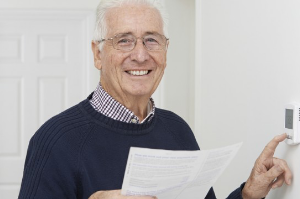 Get in touch with the Energy Savings Trust – they may be able to offer more help and advice on the ECO scheme. 2. 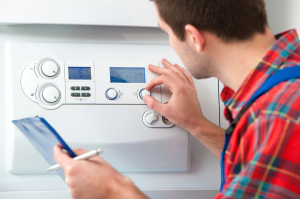 Apply for a boiler on finance Boiler Quotes can put you in touch with local installers offering finance packages for a new boiler. 3. Pay for a boiler and installation in full Boiler Quotes can provide you with free quotes from reputable installers so you can compare to find the best deal.